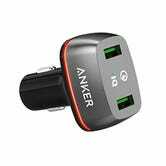 Once simply a purveyor of USB chargers and cables, Anker is now a major player in the world of car accessories too. 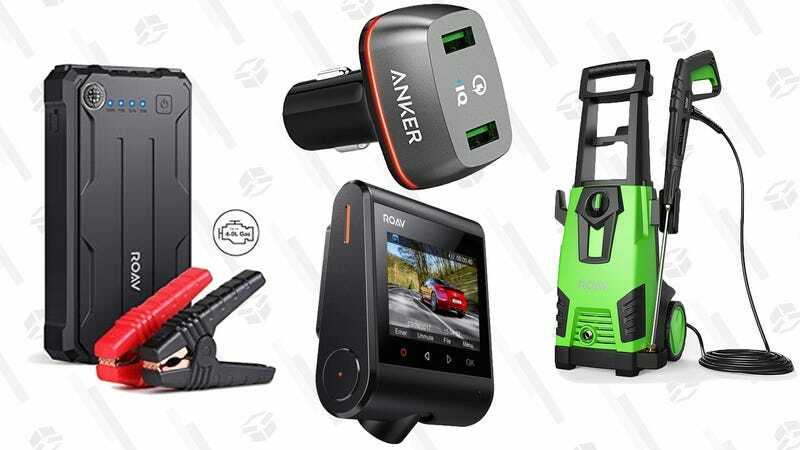 Four of their most popular Roav products are on sale in today’s Amazon Gold Box, including a USB battery pack that can also jump start your car. Even if you already have a portable jump starter, this would make for a thoughtful, practical gift. 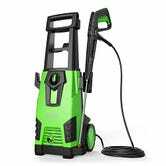 Beyond the battery, you’ll also find a 1080p/60 dash cam, a Quick Charge car charger, and even a freakin’ pressure washer. Go check out r/pressurewasherporn if you aren’t convinced you need one.